Here’s my top ten list of books read in 2013, with a couple of qualifiers. (1) These books weren’t necessarily published in 2013. They’re just the ones I happened to read this year. (2) I didn’t necessarily read every page of each book in the following list. But I read enough to have benefited and to recommend to others. So here's my list. Take a look and leave your own reading recommendations in the comments. 10. 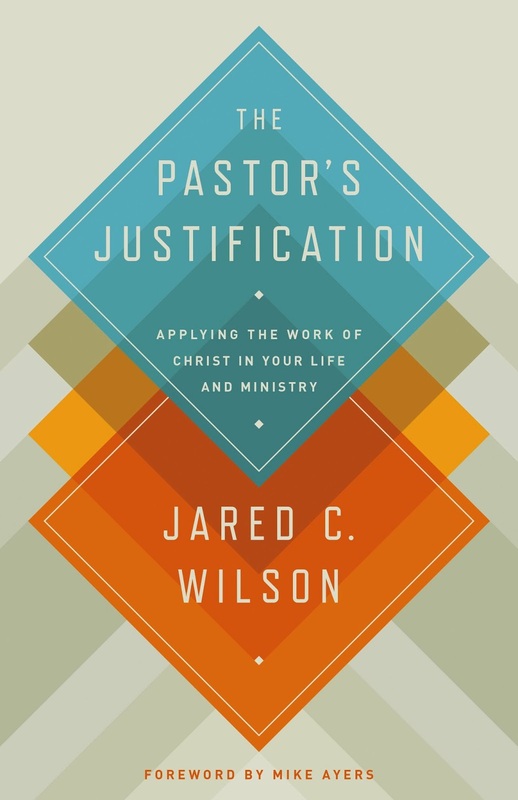 The Pastor’s Justification: Applying the Work of the Gospelin Your Life and Ministry by Jared Wilson. I read a couple of books by Wilson this year and really like him a lot. He’s a good writer who knows how to turn a phrase. But he also produces rich content that nourishes the heart with the good news. This book was especially helpful and one I’d recommend to fellow pastors. 9. 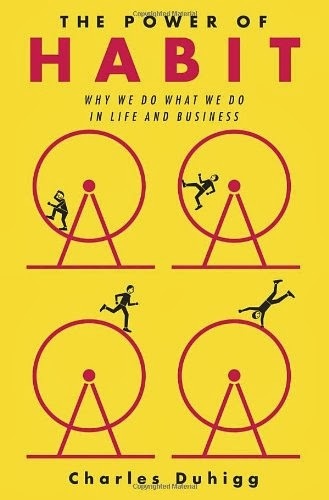 The Power of Habit: Why We Do What We Do in Life and Business by Charles Duhigg. Interesting and well-written look at the science and psychology of habit formation and change. Chapter four on “keystone habits” is worth the price of the book. 8. 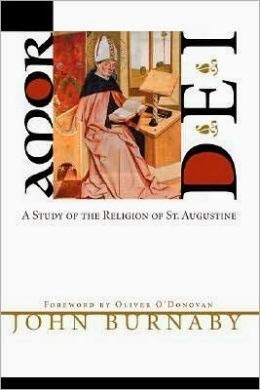 Amor Dei: A Study of the Religion of Saint Augustine by John Burnaby. A classic study on Augustine that I read slowly and really enjoyed. His exposition of Augustine on “The Order of Love” was especially helpful. Worth while for anyone interested in Augustine. 7. 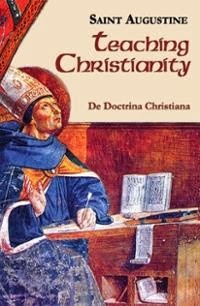 Teaching Christianity (On Christian Doctrine) by Saint Augustine. One of the classic texts on Christian hermeneutics and one of the first manuals written to help preachers learn how to teach the faith to others. 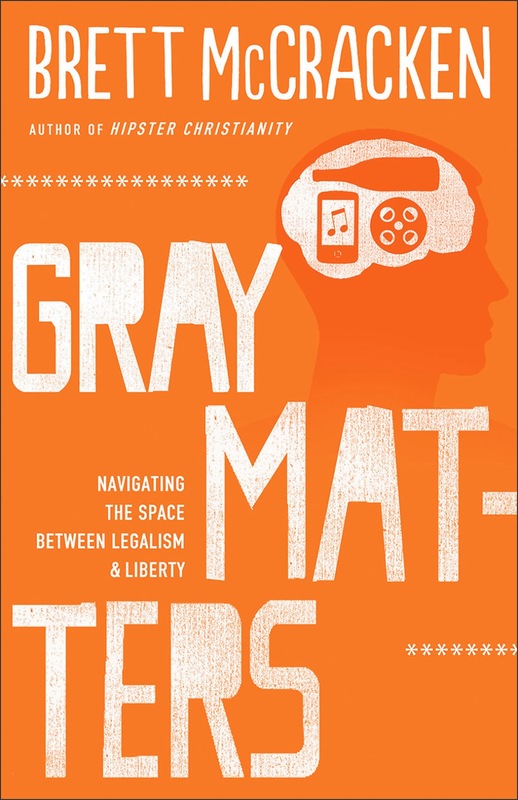 This is a short book that’s sometimes illuminating and occasionally puzzling. Especially helpful are Augustine’s distinction between use and enjoyment (we use the world, but enjoy God) and his discussion of the right ordering of love. 6. 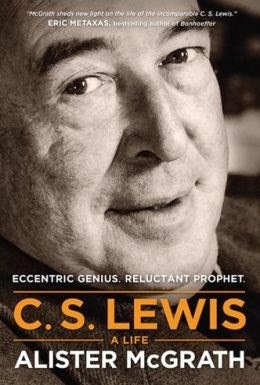 C. S. Lewis: A Life: Eccentric Genius, Reluctant Prophet by Alistair McGrath. Fifty years after his death, C. S. Lewis is more popular than ever. McGrath’s new biography doesn’t outshine all of its predecessors (George Sayer’s Jack: A Life of C. S. Lewis is still my favorite) but it does benefit from access to Lewis’s many letters and careful rethinking about the date of Lewis’s conversion and the circumstances leading to his marriage to Joy Davidman. All in all, a good read. 5. 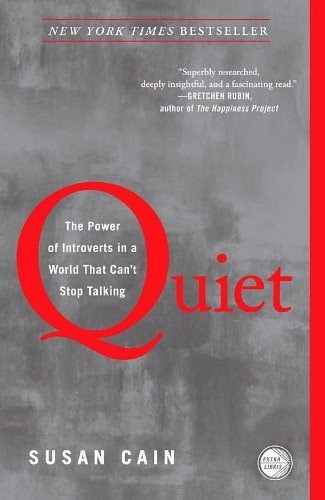 Quiet: The Power of Introverts in a World that Can’t StopTalking by Susan Cain. As an introvert, the husband of an introvert, and the parent of at least one introvert, Susan Cain’s book helped me to better understand myself and the people I love. But you don’t have to be an introvert to benefit from this book. I think extroverts who are puzzled by their more quiet friends and family members would learn a lot too. 3. 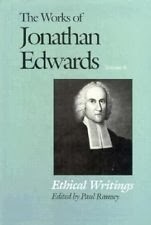 Charity and Its Fruits by Jonathan Edwards. My second time through Edwards’ series of sermons on 1 Corinthians 13 was edifying on a personal level and also the inspiration for my own sermon series on the same chapter. Be sure to read the critical edition published by Yale (in Ethical Writings). There are some important corrections to the frequently republished version edited by Tryon Edwards. 2. 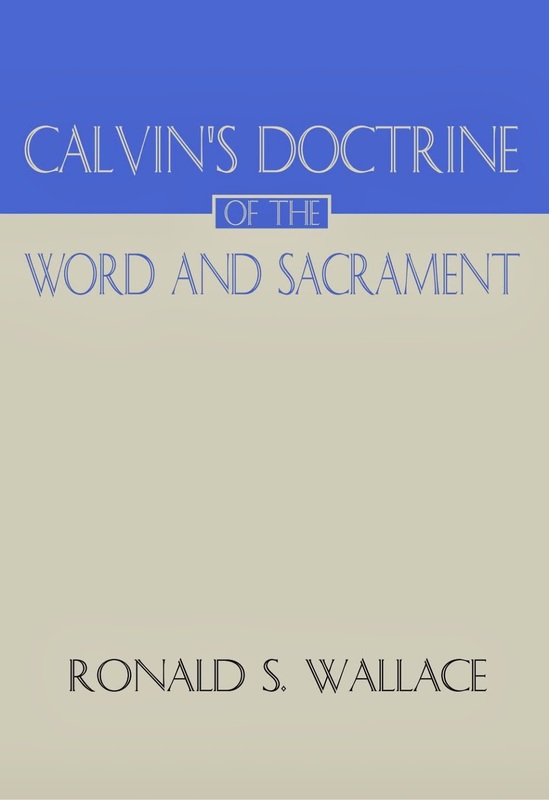 Calvin’s Doctrine of the Word and Sacrament by Ronald Wallace. 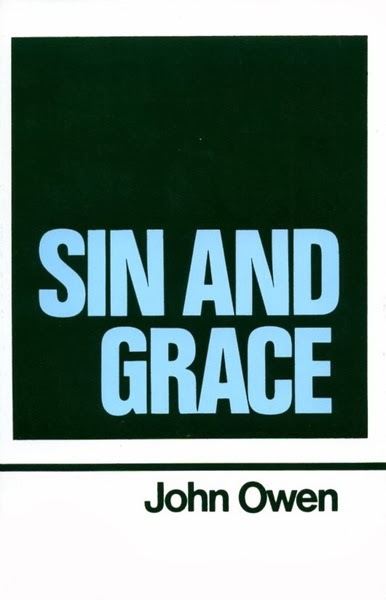 A careful exposition of Calvin’s doctrine of revelation and the sacraments that is well-researched and clear. Quotes generously not only from the Institutes but from Calvin’s tracts and commentaries. Very, very helpful. Thanks for the list. I'll probably check out the introvert book later this year.